Americans are living longer and can expect to keep their natural teeth for their entire lifetime. 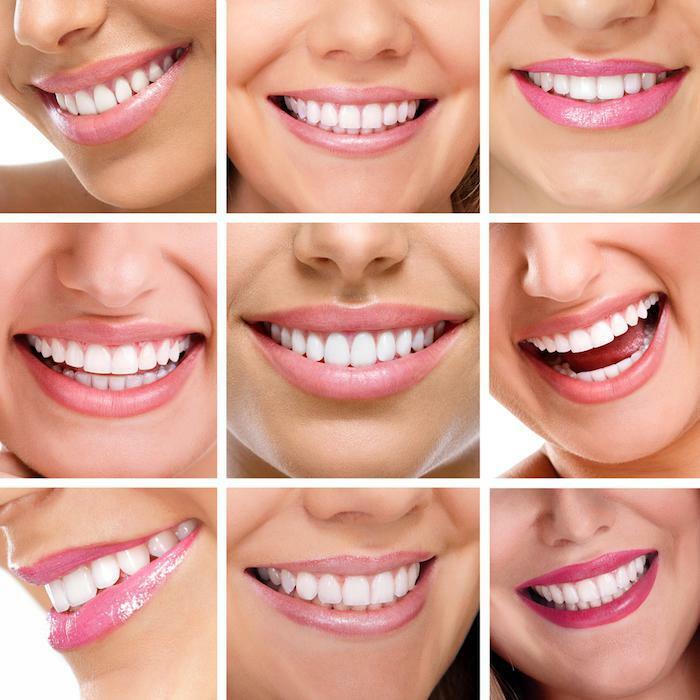 It is more and more common for patients now to have cosmetic, reconstructive, and restorative dentistry done to improve the function of their bite and teeth, for a younger, healthier looking smile. As people age, teeth often times start to darken or yellow. Over a lifetime of eating and drinking, chips happen, staining occurs, tooth surfaces wear down, as teeth crack. Old fillings can crack as decay forms around them. 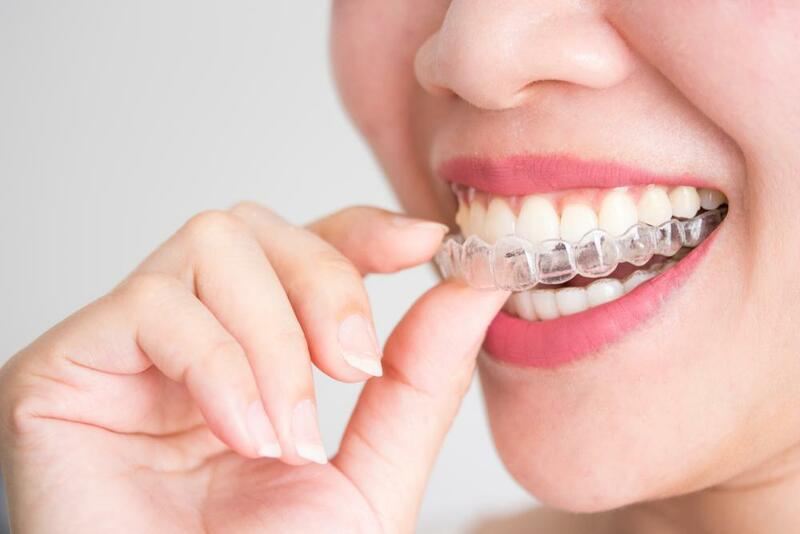 When accidents and illnesses occur the result can be missing teeth, broken teeth, jaw problems and gum disease, fortunately, all these problems can be changed with dental procedures. 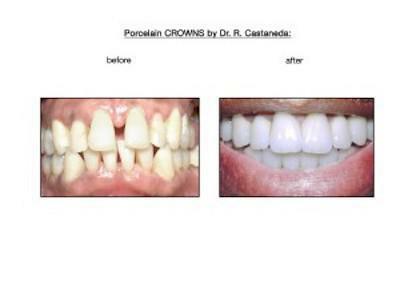 Teeth can be filled in, whitened, replaced and reformed with the miracles of modern Prosthodontics, and Cosmetic Dentistry. 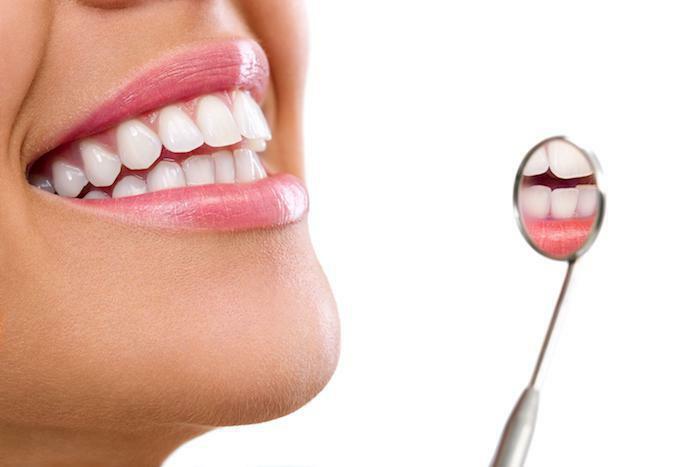 The ability to turn a badly broken down mouth into a healthy mouth is one of the most gratifying services in dentistry. Through exceptional, artistic dentistry, a well-trained Prosthodontist, is able to give patients another chance to enjoy their teeth for many years to come. Reconstructive dentistry is defined as any case of restorative dentistry, which involves reconstructing missing or broken teeth, tissues or bone. Accurate determination of present or potential dental problem, is the first step in the reconstructive case. Educating the patient, presenting the comprehensive and modified treatment plans, and a full explanation of the corrective procedure, are all addressed in the consultation and examination phase. To improve the ability to visualize dental tissues, 3.5 power magnifying glasses, a treatment microscope, digital imaging, an intra-oral camera and diagnostic models are utilized.